Israeli Jewish and Arab women wage peace at a hair salon; clowns bring hope to refugees in Jordan; and Philadelphia gives Muslim students an extra reason to celebrate. Do you have a story to share? We would love to hear how you and your community are waging peace right where you are. 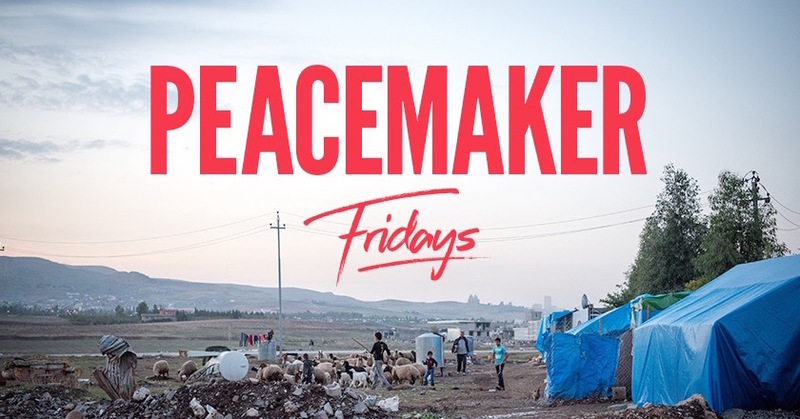 And stay tuned for more hope-filled peacemaker stories next Friday!